As you may remember I did a post about my co-workers Zero ZF9 motorcycle he purchased. Its a fantastic electric motorcycle with many fine features. He has continued to drive it as his primary vehicle rain or shine, equipped with a custom smart phone bracket he now can navigate easily anywhere in the city or suburbs. 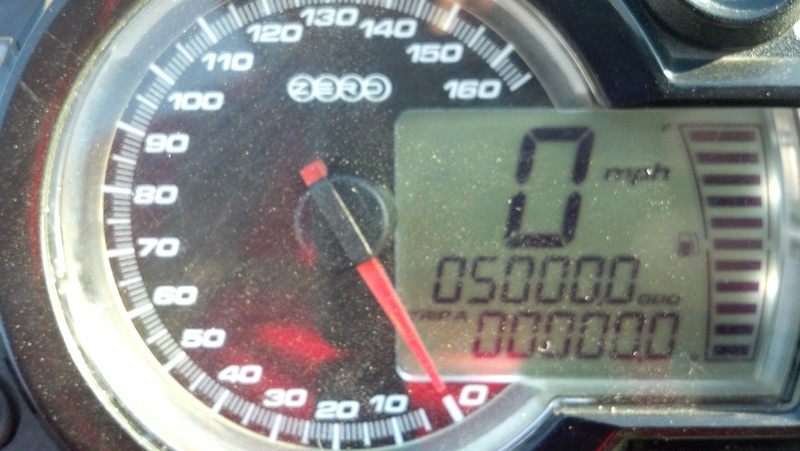 I am impressed to hear in the time of 8 months he achieved 5000 MILES on the motorcycle thus far! Since I work with him I have heard first hand of any problems he has had, (I am sort of his personal mechanic) which has only been the throttle cut off recall issue, solved by some sealing of control boards inside the battery to prevent moisture intrusion.